Brazilian, Caucasian or some Peruvian type of hair is the talk of the town for the ladies who love hair extension. The human hair weave can add volume, length and colour to your natural hair. So, what’s virgin hair? It means the hair that satisfies a set of conditions; the primary being utterly human hair, cuticles facing a single direction and all cuticle layers intact. Well, unlike other synthetic weaves, virgin hair can be expensive. However, it can be used over and over again. All this depends on how well you maintain it. The more you take care of it, the more it serves you. Since its natural, you can treat and style it in any way you like. 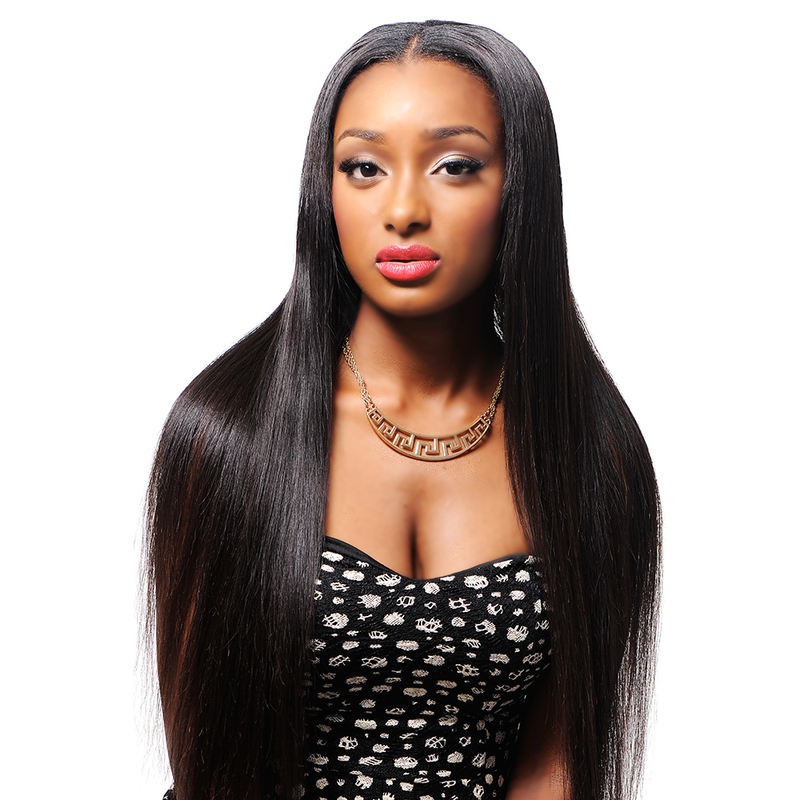 In this article, we focus on tips you employ to ensure your Virgin Hair lasts longer. Let us have a look at 6 Virgin Hair Care Tips! Before washing your virgin hair, be sure to brush with a soft-bristled brush. The purpose is to remove any tangles caused by friction and wind. Start from the bottom, just as you would with your natural hair. Detangle the area before moving to the top sections. You should brush your extension hair at least twice a day. Probably you’re wondering, will this not pull the extensions away? Well, don’t worry it won’t. When you don’t brush every day, the natural hair you lose daily will tinge with the extension. The extension becomes matte and removing it is somehow painful. Ensure it doesn’t get to this level. Brush your hair more often. On a daily basis, there are different products that you use on your hair. Well, when these products combine with the accumulating dust, a buildup will be developed. Use sulfate-free gentle shampoo or dilute it with water. The presence of sulfate will deteriorate the hair extension bonds. Carefully massage the hair to avoid any damage as you detangle. Regular conditioning helps revive the suppleness of your hair. It relieves tangling and prevents your hair from frizzing. Remember, you should keep your hair conditioner away from the extensions bonds. You don’t want these bonds to loosen, do you? Don’t overburden your virgin hair with lots of products; sprays, oil, sheens among others. If you overdo it, they will develop some build-ups. 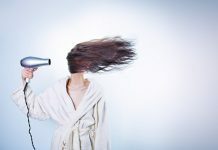 The solution is to shampoo your hair frequently; this may cause it to wear out quickly. Well, some hairdressers will advise you to cut the wefts, for the weave to cover a larger surface area. Well, don’t do it. Cutting the wefts leaves your hair extension weaker. The results, it begins to shed hair off. Well, you will not be wearing the weave the entire day, right? You’ll need to store it well. Roll it with a piece of satin or silk fabric. Place an elastic band around the material. The satin and silk help to keep tracks separated, preventing it from tangling. Well, it also prevents the hair from drying up. If you’re looking for tips to help your virgin hair survives months still looking great, look no more. These tips will help you get there. Thanks and that’s very useful. Thanks so much for sharing these tips. Such a big help.